I knew there was something special about Angelika & Ethan when we first met them up in Leavenworth at the Ski Hill to shoot their engagement photos. 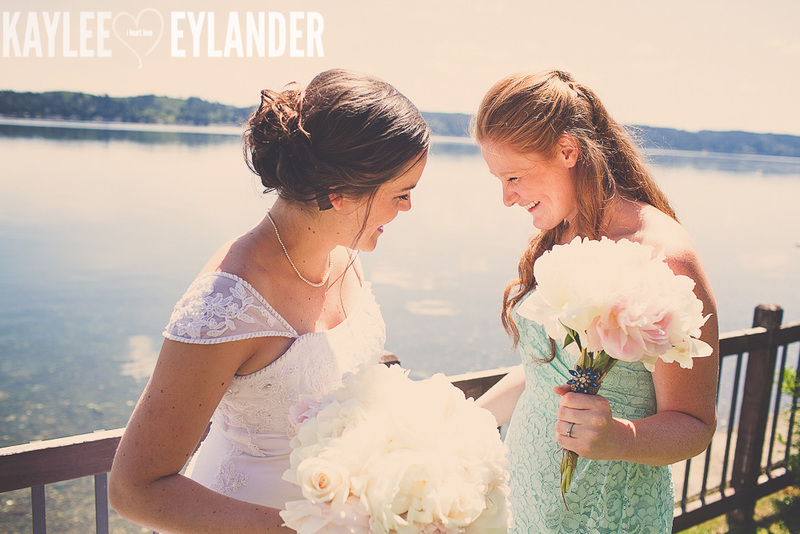 They are just kind, fun people…who happened to be in love with each other. 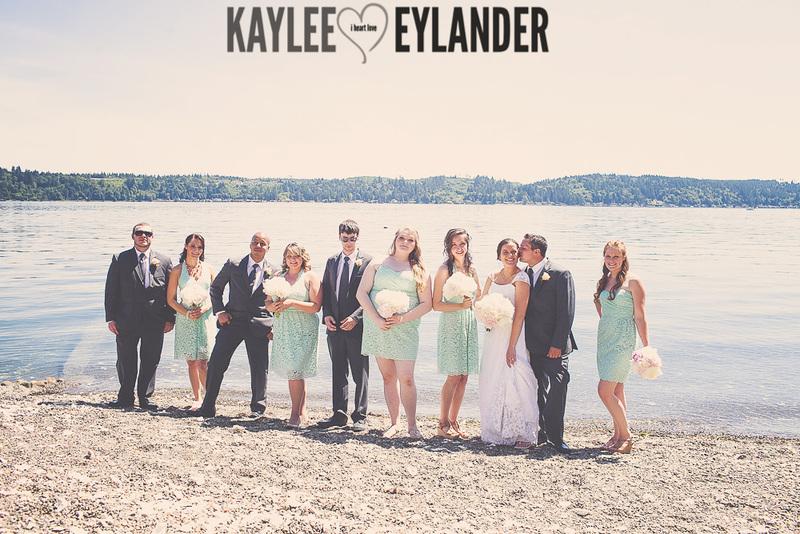 They were game to climb hills of snow and stuff….so I knew they would be wonderful to work with on their wedding day…and of course I was correct! 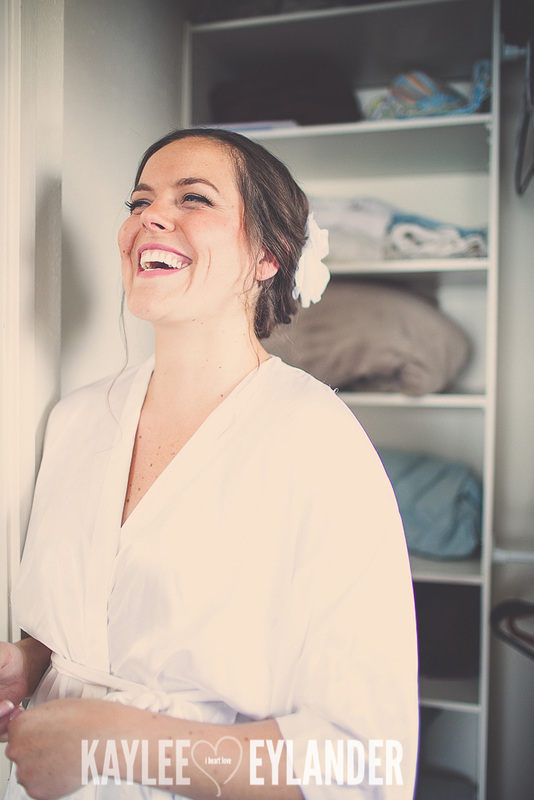 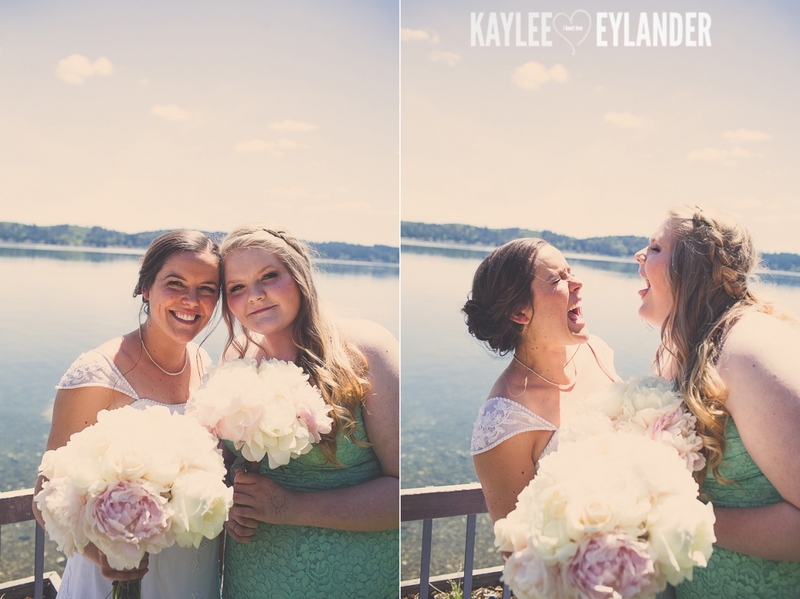 Not everyone in the world has a great “laughing face”…..but Angelika’s laughing face just lights up a room!! 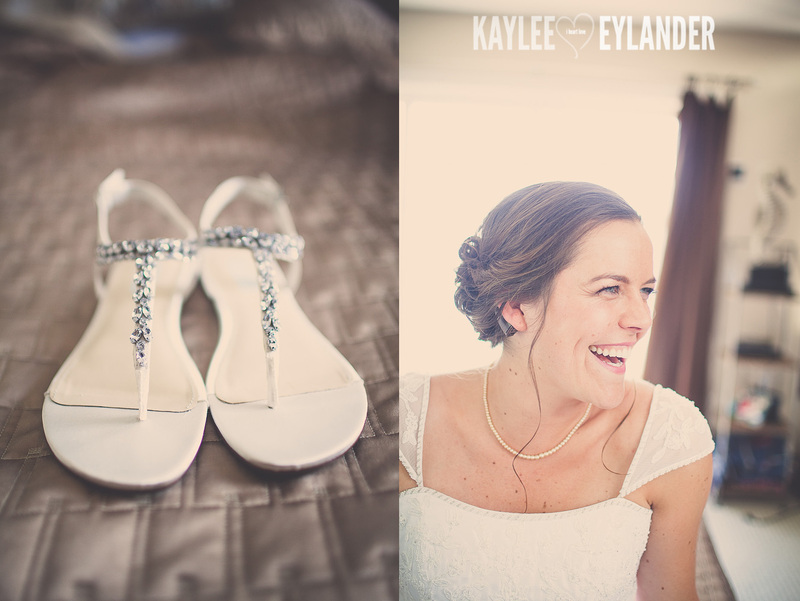 I LOVED her bejeweled Betsy Johnson sandals…they say…comfy, without sacrificing style! 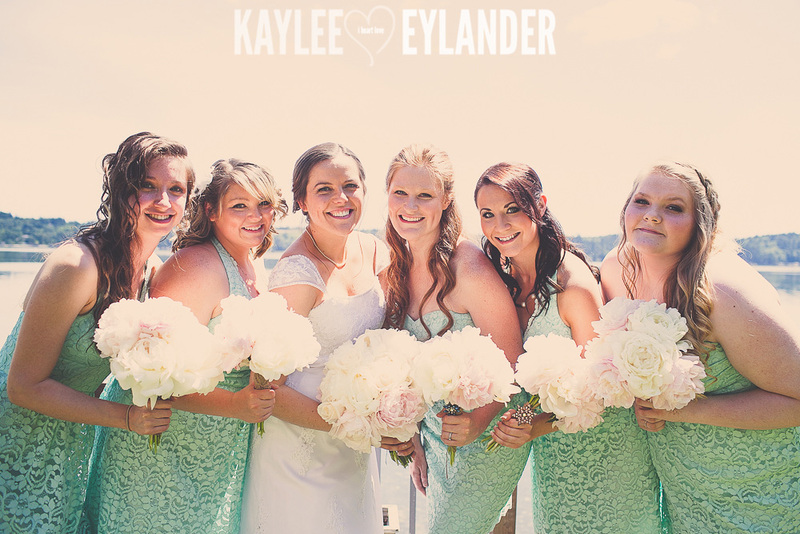 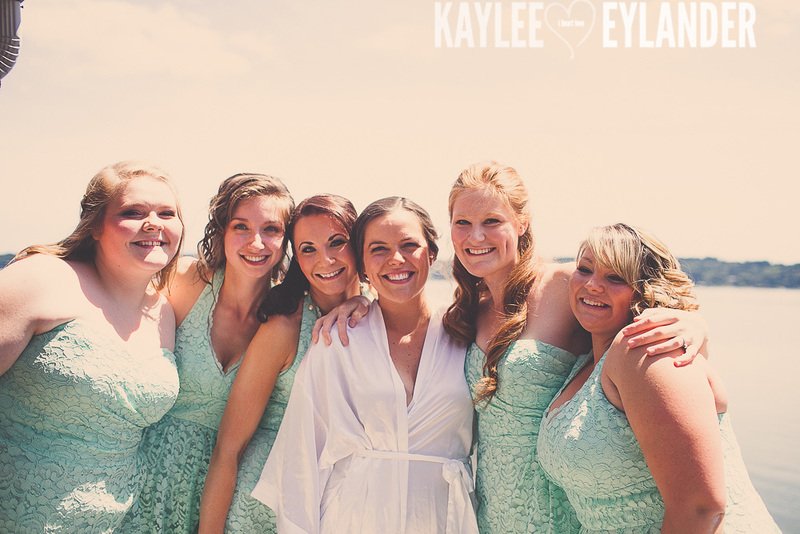 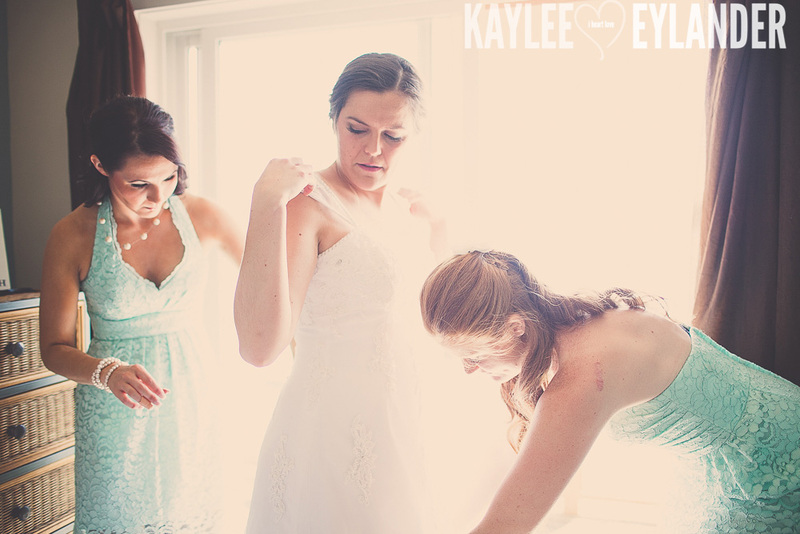 I’m in love with the bridesmaid’s minty tiffany blue lace dresses! 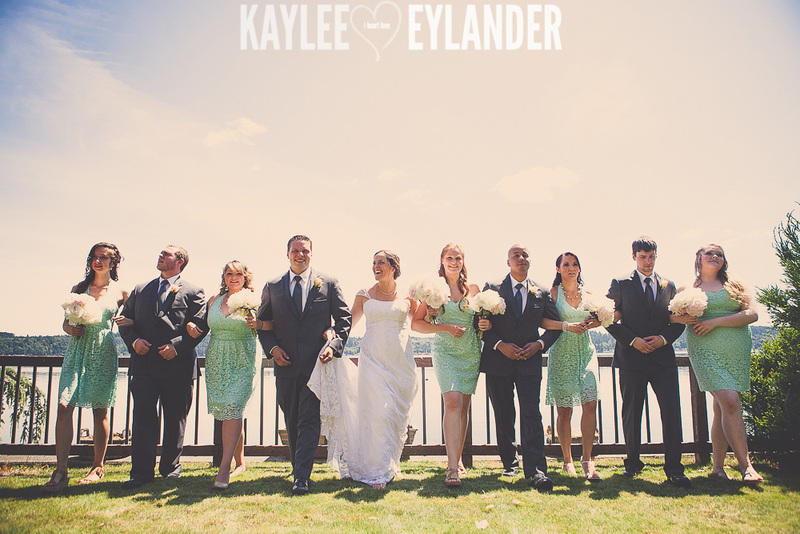 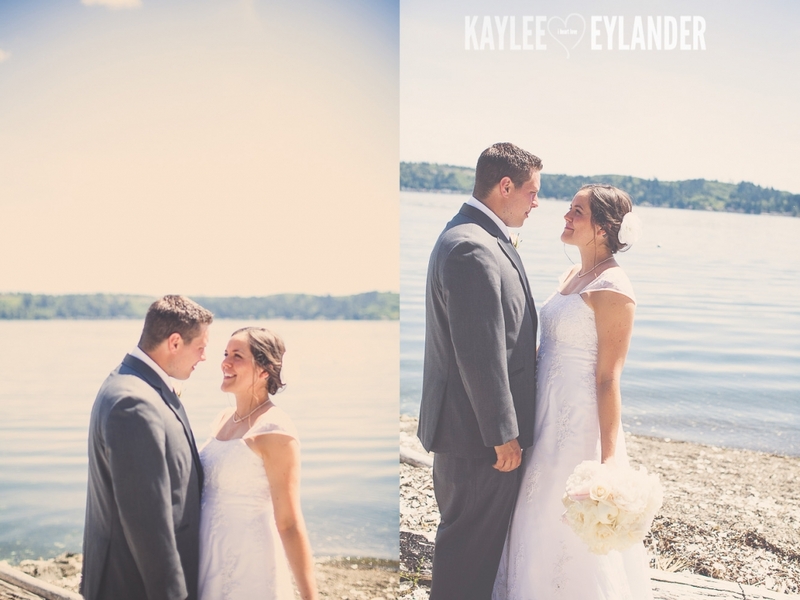 They were perfect for this outdoor wedding! 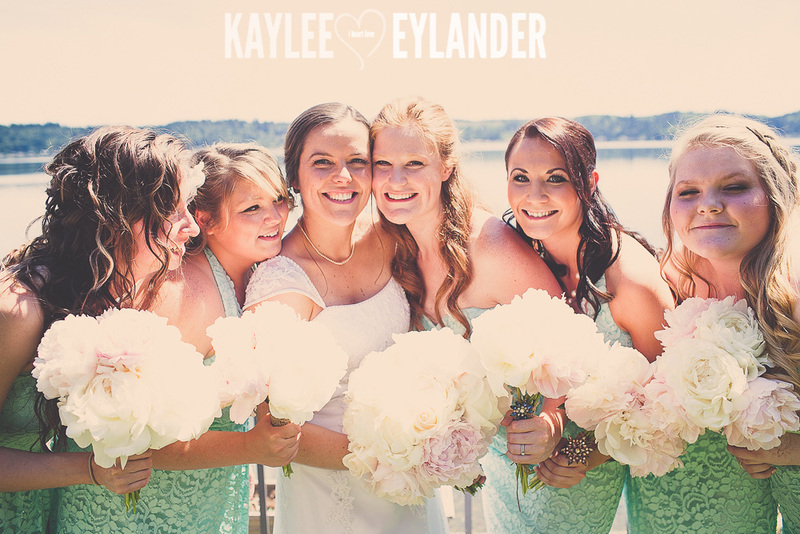 I am in love with these gorgeous peony bouquets….summery and fun! 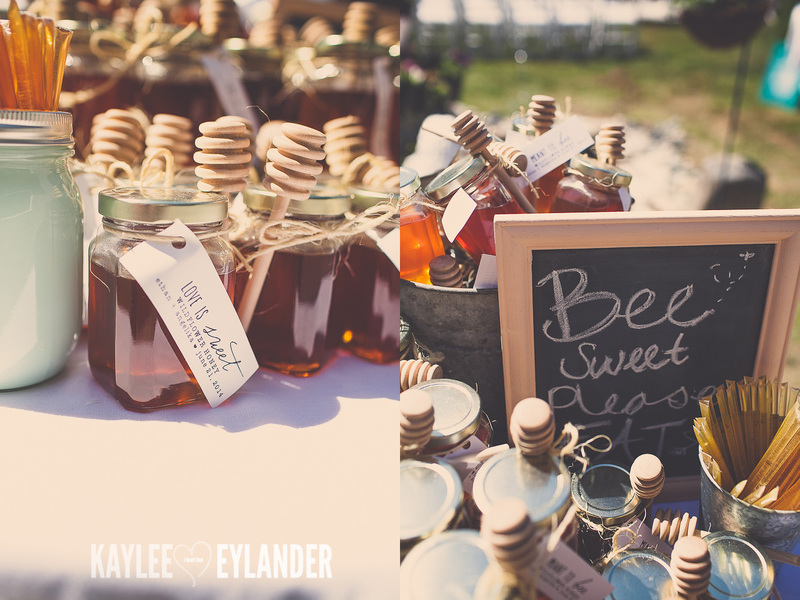 I’m so obsessed with local honey and all of its amazing benefits lately…I was so excited when I saw their darling and useful favors!! So fun!! 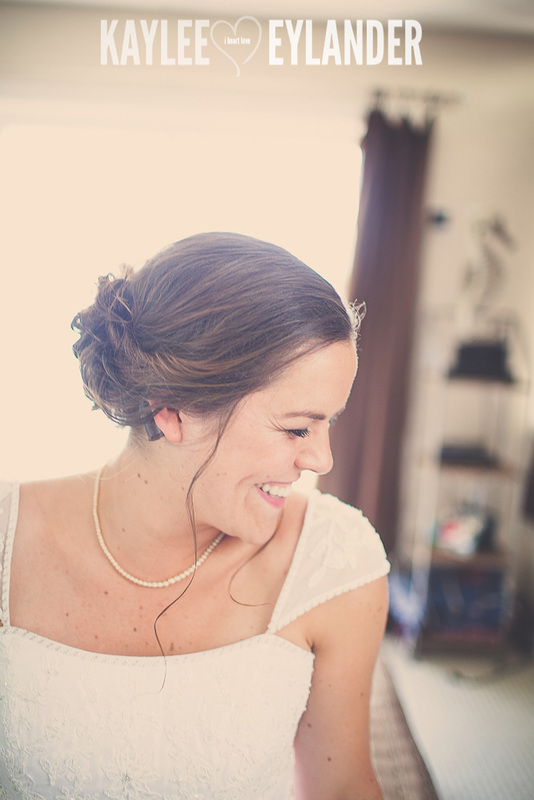 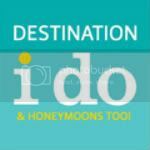 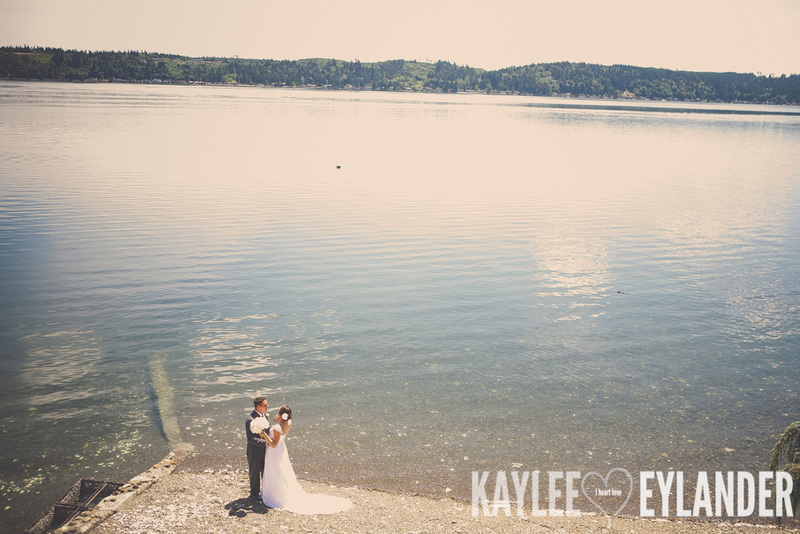 If you are planning a wedding in the Walla Walla, Tri Cities or Lake Chelan Area, or (other eastern washington city!) 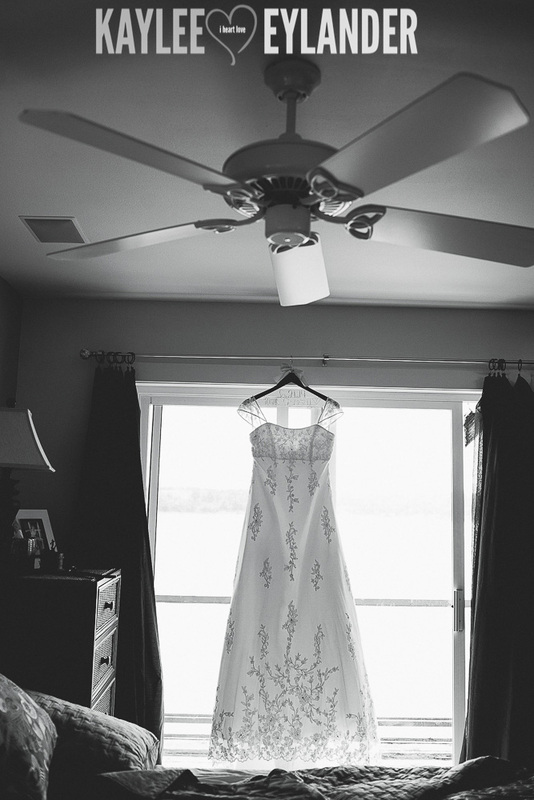 I would love to talk more with you about your wedding day. 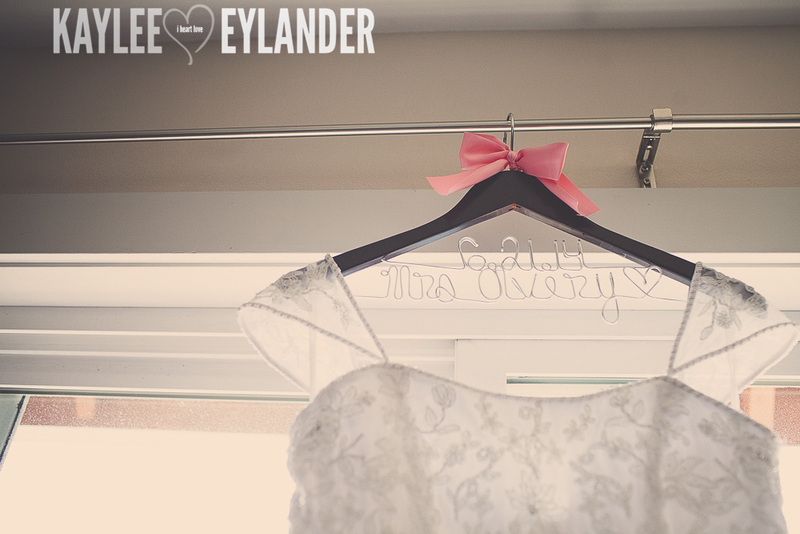 I Love DIY weddings…and go gaga over all of the amazing little details that you go gaga over too! 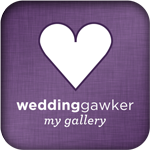 :) Send me your deets via my inquiries page and lets talk!! 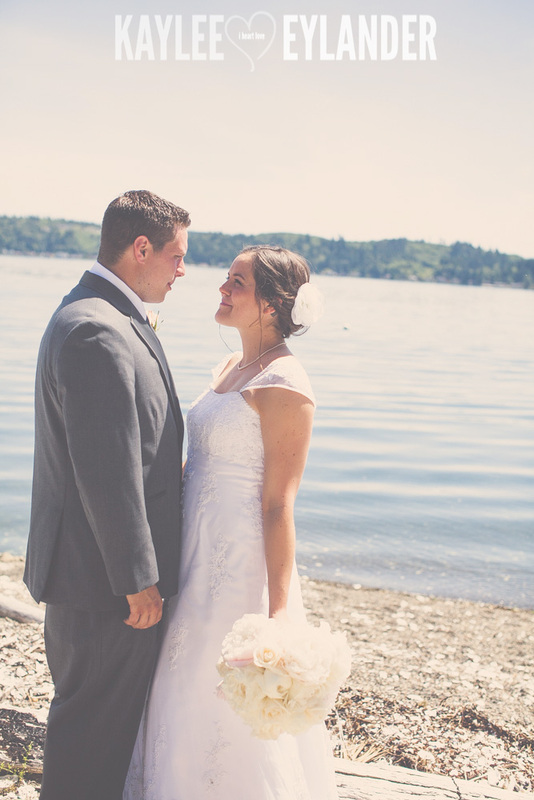 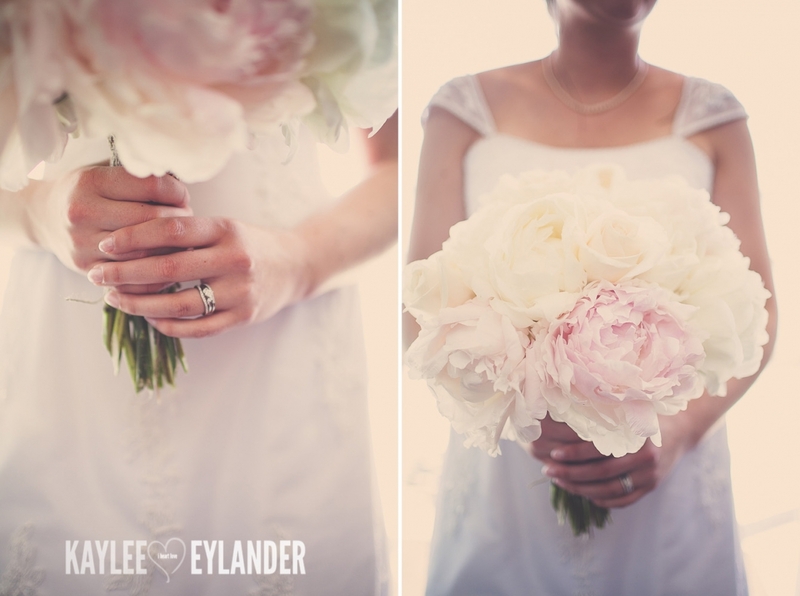 Posted In: Blog, Kaylee Eylander Photography Seattle.